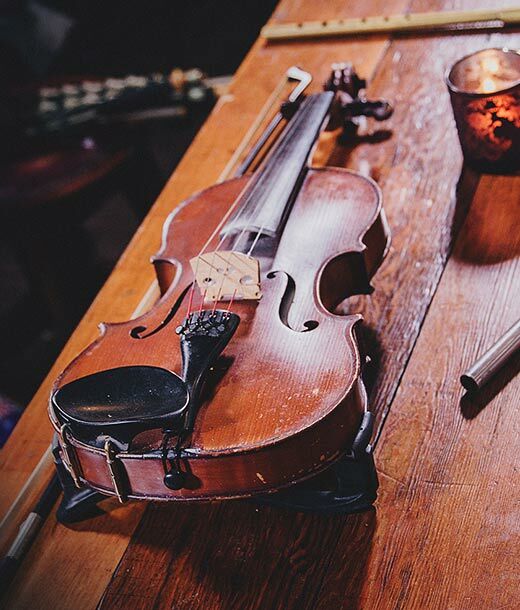 The fiddle, known to those outside of the Irish music tradition as the violin, is truly the father of folk music, and is one of the most recognised musical instruments within the Irish music tradition. 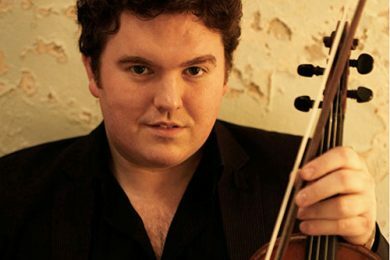 At OAIM we have an exciting range of fiddle courses to suit different levels as well as tastes. 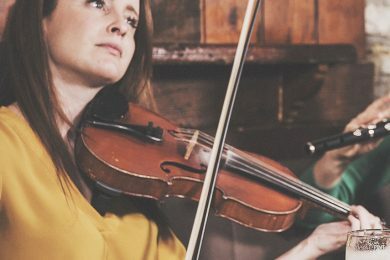 The Fiddle Basics courses given by Niamh Dunne, fiddler in the band Beoga, provides you with the essentials to get you started. 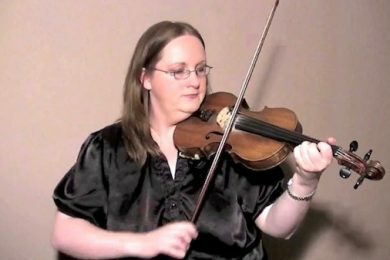 Majella Bartley then gives you the opportunity to expand your repertoire with her Fleadh Tunes for the Fiddle course. 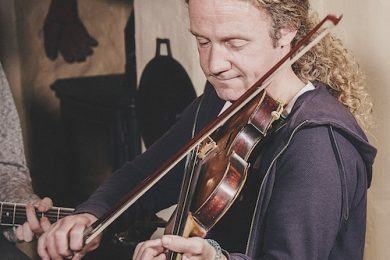 After that you can decide to study the relaxed music of Co. Clare under the guidance of Tola Custy or let Aidan O’Donnell lead you through the fiery fiddle music of Co. Donegal. Whatever stage you are at, if you love the fiddle, you couldn’t be in better company than here with the Online Academy of Irish Music.